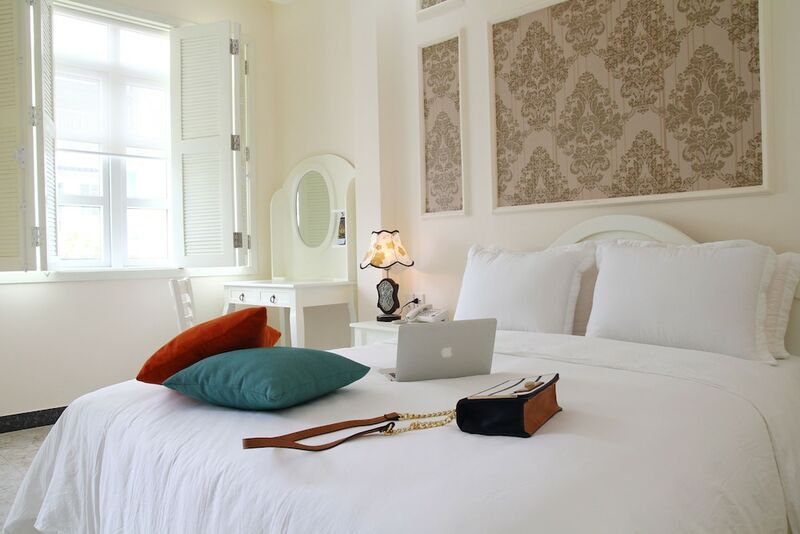 Our list of the best city centre hotels in Ho Chi Minh City caters to just about any traveller, from elegant five-star properties for affluent travellers to charming guesthouses for those travelling on a modest budget. All of these accommodation options are conveniently set within walking distances from iconic landmarks such as classic French architecture, and sleek skyscrapers as well as ornate temples and pagodas. Ho Chi Minh City’s District 1 is also renowned for its nightlife scene, where you can party alongside fun-loving locals and expats at stylish rooftop bars, funky bars, and swanky nightclubs. Of course, no trip to Saigon is complete without sampling tasty Vietnamese dishes at traditional markets and roadside stalls as well as authentic French, Italian, Indian, Mexican, and Japanese fare at stylish restaurants. 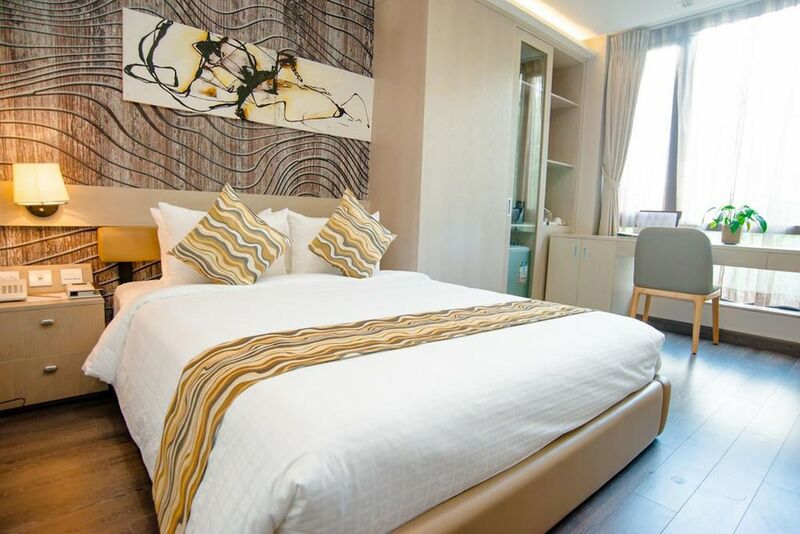 Ideal for travellers looking to stay in the city’s main financial and commercial hub, read on for our selection of the 10 most popular Ho Chi Minh City centre hotels.